Captain maintained, this boat is IMPECCABLE. Call to see it in person!Due to it's carbon fiber construction this is very large 72'. With the largest flybrigde in its category, this boat features 3 separate areas on the top deck. 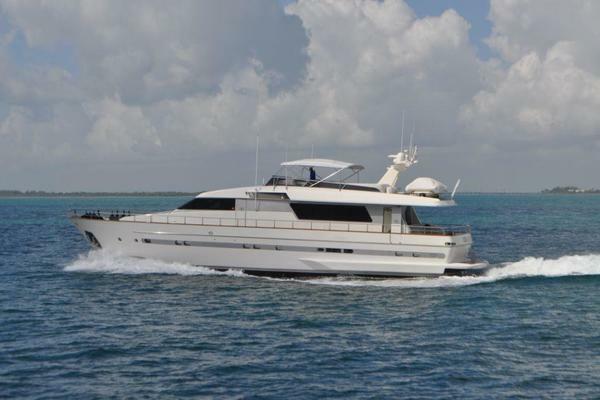 United Yacht Sales New Jersey would love to guide you through a personal showing of this 72' Azimut 72 Flybridge 2016. 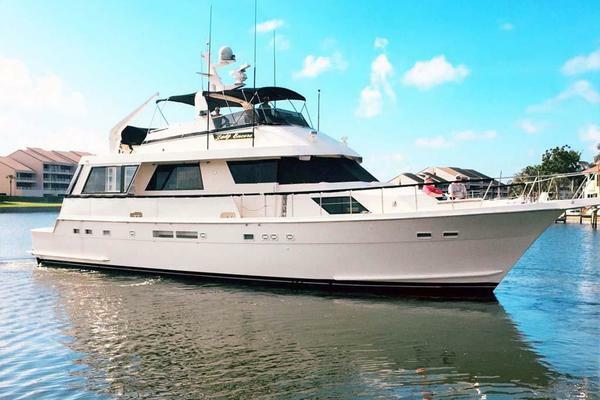 This yacht for sale is located in Fort Lauderdale, Florida and priced at $3,495,000. For a showing please contact us by filling out the form on this page and we will get back to you shortly!